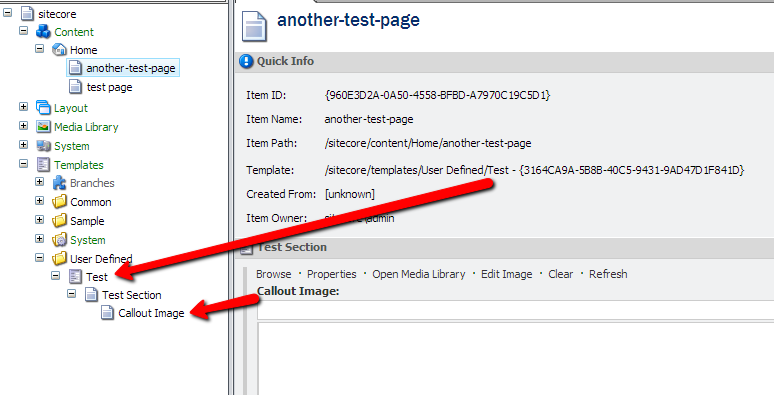 Sitecore’s constructs of item names and display names is useful for managing content and delivering content to end users in user-friendly ways. They can also be used to change the perceived names of template fields for a better user experience. John West recently published a blog post about the topic of Display Names, however I was already in the process of writing up this post, so here it is anyways. Read to on learn more about item names, display names, and how you can easily change the text labels for data template field names. 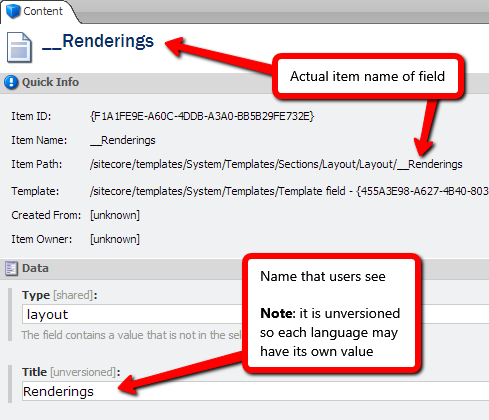 Sitecore item names are — as you would expect — the names assigned to each Sitecore item. 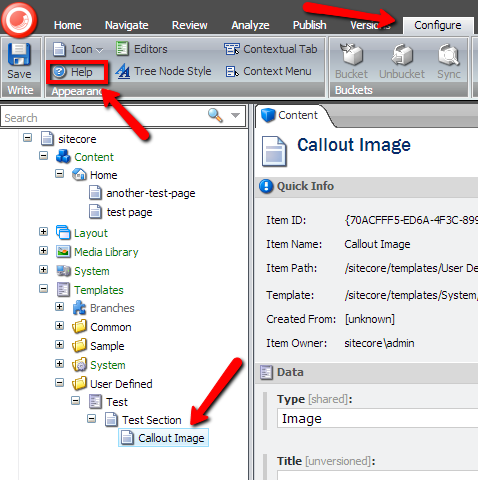 The names appear in the content tree and additionally translate to the resolved URL of the item by default. Its typically best practice to name page items with hyphens between words for friendly URLs, instead of using spaces. Though this good for end users, it requires these item names in the tree to include hyphen as well, which can get annoying too. 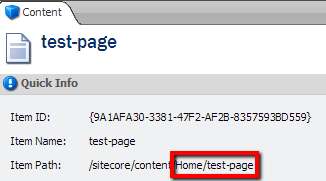 Luckily, Sitecore has a notion of another naming construct, display names. An item display name by default simply matches the item name, that is, until you fill in a value. Setting an item’s display name value will change the perceived name of the item in the content tree, but will preserve the original item name (likely with hyphens) for URLs. This allows the best of both worlds: friendly hyphenated URLs, and easy to read names in the content tree. It can also be automated. As you can see, this can be quite useful to help content editors with instructional text without changing the actual field name. Hi Mark – great post about the names…. 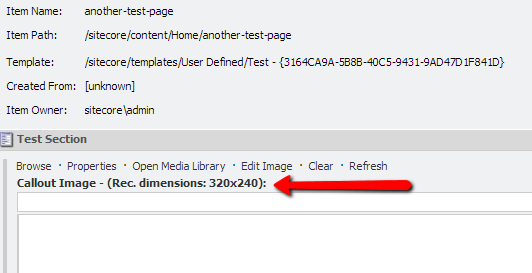 I’m trying to actually set the tooltip (the last image on your post) programmitically, based on where the item is, however, I saw from testing the RenderSkinedContentEditor pipeline processor that the ItemField.ToolTip is readonly. Do you know of any pipelines I can hook into to change that on the fly? Hi Mark, i am new to site core. how can we set the dynamic value to the field.? for example i have more then 5 countries sites , here i need to set the selected country value and language to the field. This is a great post. It helped me customize the name of the field using Title. Thank you! !